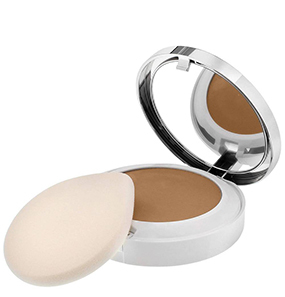 Clinique Beyond Perfecting Powder Foundation + Concealer is a two-in-one foundation and concealer in a compact. This product is a full coverage powder + foundation, which lasts all day long, even through sweat and humidity. 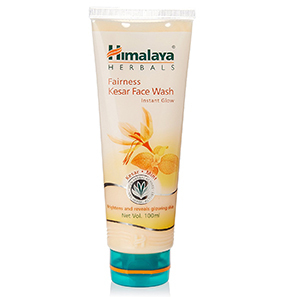 It does its job perfectly without clogging pores or making your skin oily. 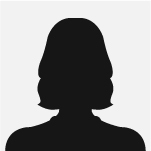 Its breathable consistency allows the skin to feel light all day and is designed to match all skin types. 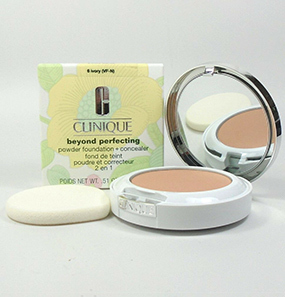 What are the ingredients present in Clinique Beyond Perfecting Powder Foundation + Concealer? How long does the foundation + concealer stay on the face? How to use the Clinique Beyond Perfecting Powder Foundation + Concealer? 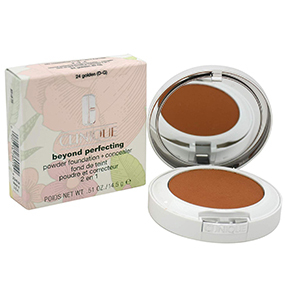 What are the shades available in Clinique Beyond Perfecting Powder Foundation + Concealer? Only powder foundation, not a concealer. 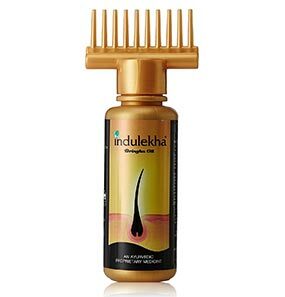 I am happy to have come across this product. I have a day job and a very hectic schedule, and I do not layer my face with a lot of products. 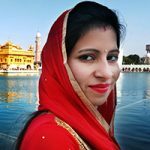 I was looking for a product that will do the work of both a foundation and a powder, along with making my skin appear radiant. And Clinique Beyond Perfecting Powder Foundation + Concealer does the same. I wear this powder foundation every day to work, and I love how it makes my skin look and feel. The powder comes with this applicator that is spongy on one side and velvety on the other. I mostly use the spongy sides, and it provides medium coverage. I do not have a lot of blemishes or under eye dark circles. This powder perfectly evens out my skin tone. It stays intact for a good 7 hours and doesn’t need to be reapplied. It does not smudge, transfer, crease, or cake, even when I’m sweating. The only downside is it does not conceal very well. 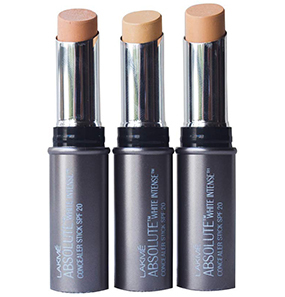 Once in a while, when I have zits or dark spots showing up, I use a separate concealer to cover them up. Overall, this is an excellent product for everyday office wear. 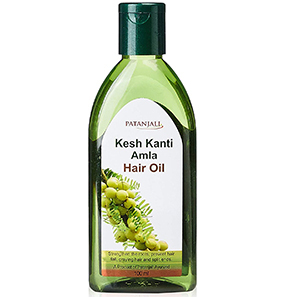 It makes my skin appear clean, healthy, and flawless without many efforts. And it also feels light on the skin. I travel a lot, and I don’t like carrying a hundred things in my bag, neither do I have the time to use all of them. 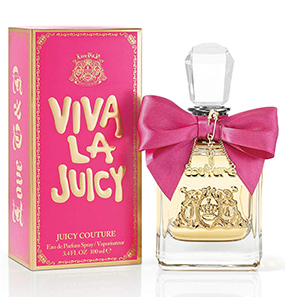 I got this product on a salesgirl’s recommendation, and I have loved it from that day. The packaging is great. It comes with two compartments for powder and applicator. The applicator also has two sides - sponge for medium coverage and velvet for full coverage. It’s a complete package, and the applicators are pretty good. I don’t have to carry a separate brush. I use the sponge side to create an even toned look on my face after I have prepped with moisturizer. It stays put for about 5 to 7 hours, depending on what kind of day I’m having. I touch up once in between because my skin tends to get oily soon. It does conceal the lighter dark spots, not the very dark ones. But, overall, it makes my skin appear healthy. 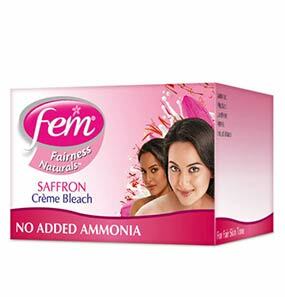 This product is ideal for the no-makeup makeup look. I have dry skin. Before I put anything on my face, I moisturize thoroughly to avoid any products from settling into the dry patches or fine lines. Before I used this powder, I did the same thing. But, this powder absorbed all the moisture and made my skin dry and stretchy. 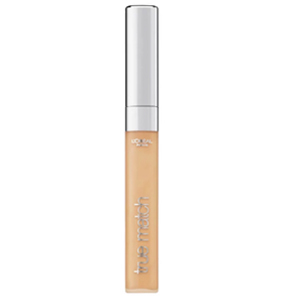 This foundation + concealer is excellent at what it does. But, it is not ideal for people with dry skin. 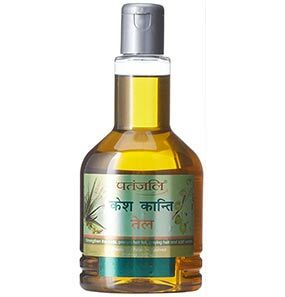 For oily and combination skin, this product is perfect as it absorbs excess oil and prevents it from recurring. 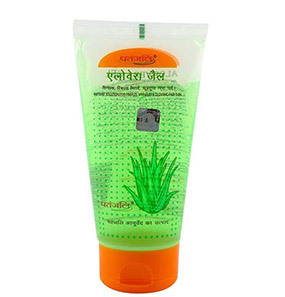 Also, the application and smooth and it does not feel heavy on the skin. The product has a staying power of 8+ hours. It is also sweat and humidity resistant. Apply the powder all over the face using the applicator provided. The sponge applicator is used for light to medium coverage. 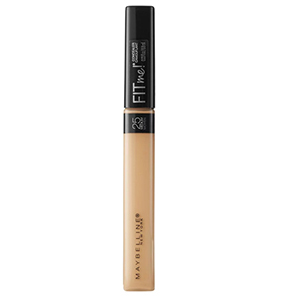 The velvet side of the applicator helps in building medium to full coverage. 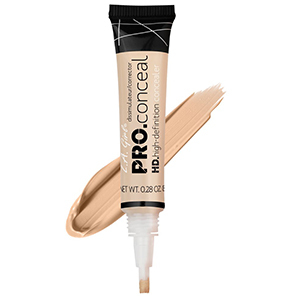 Use the pointed side of the applicator to spot conceal.